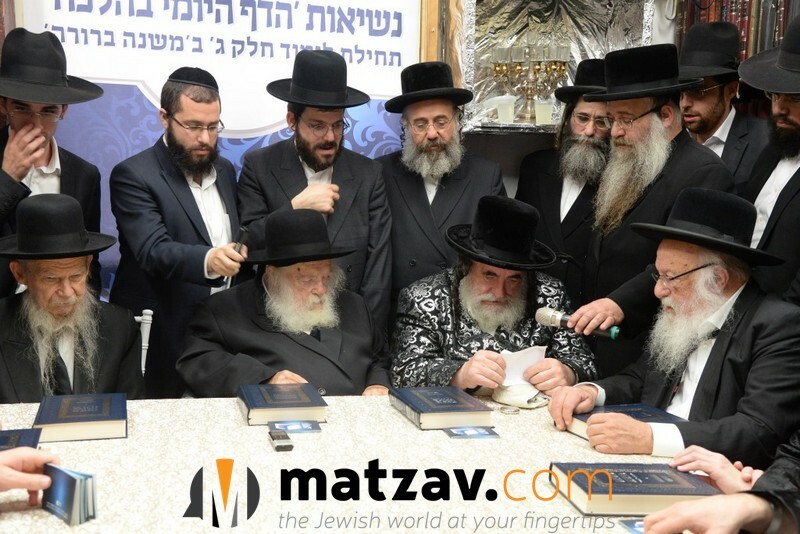 Dirshu branches around the world unite in a challenge to Klal YIsrael to join over 100,000 lomdei Torah in 26 countries who are members of Daf Yomi B’Halachah. 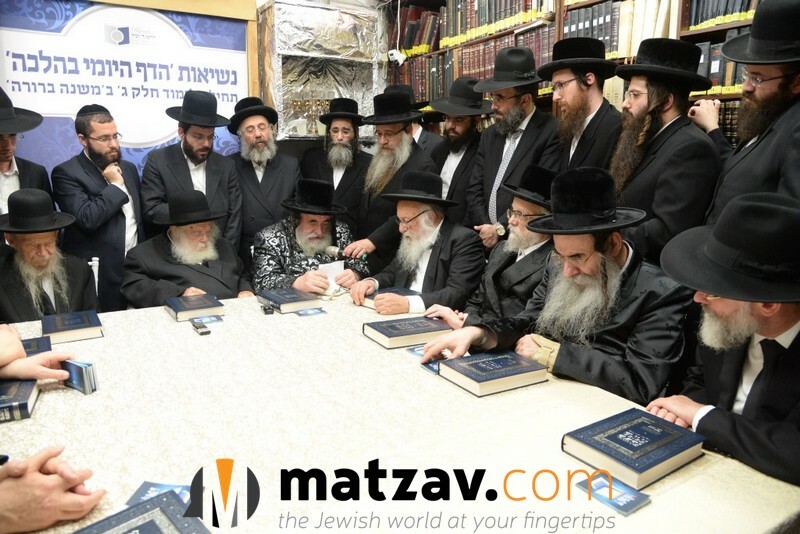 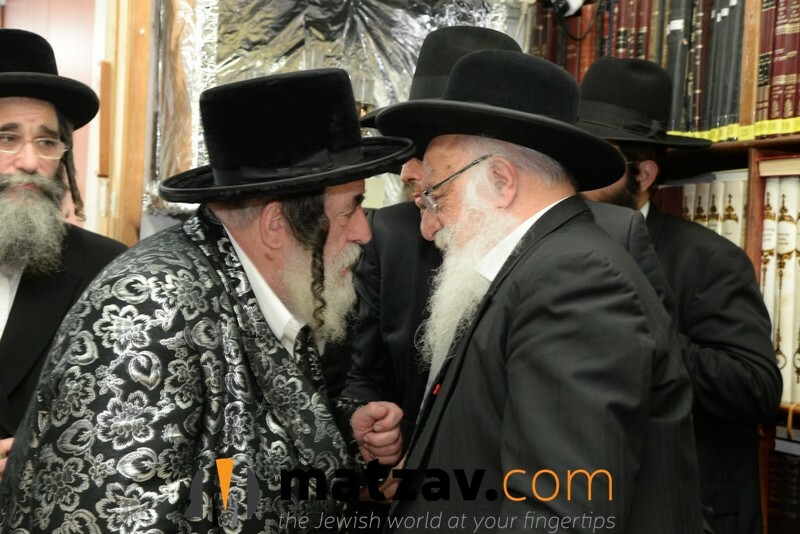 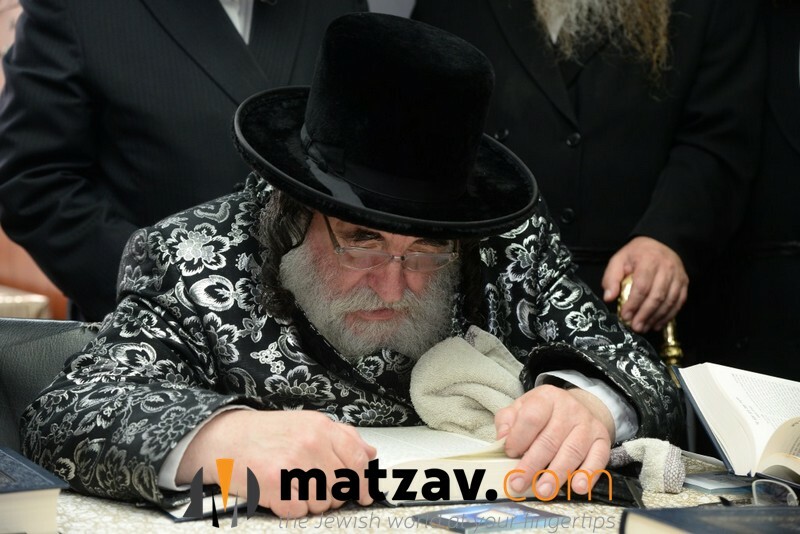 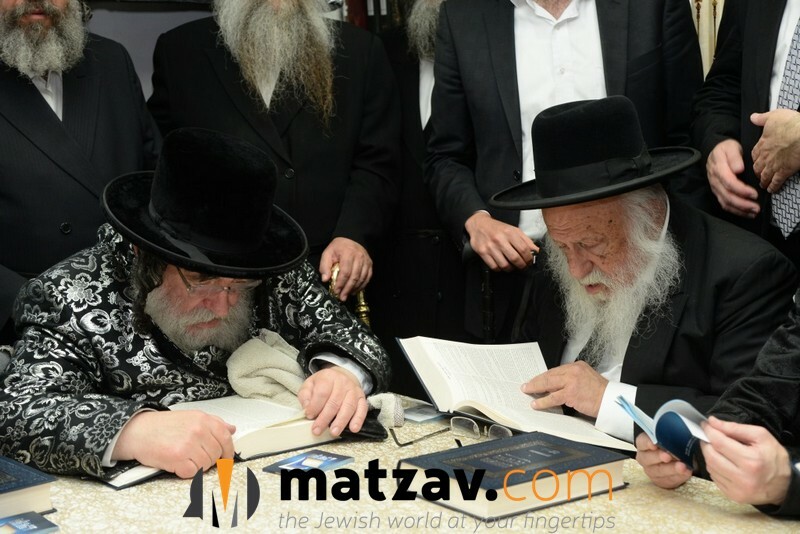 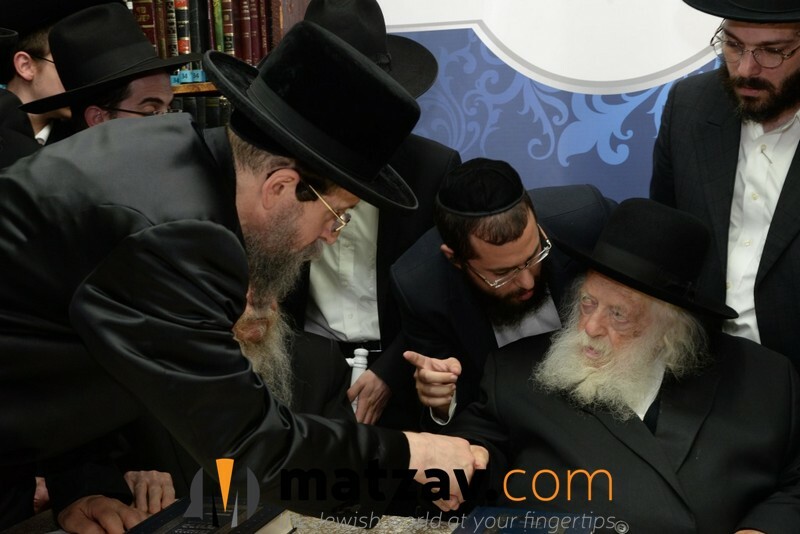 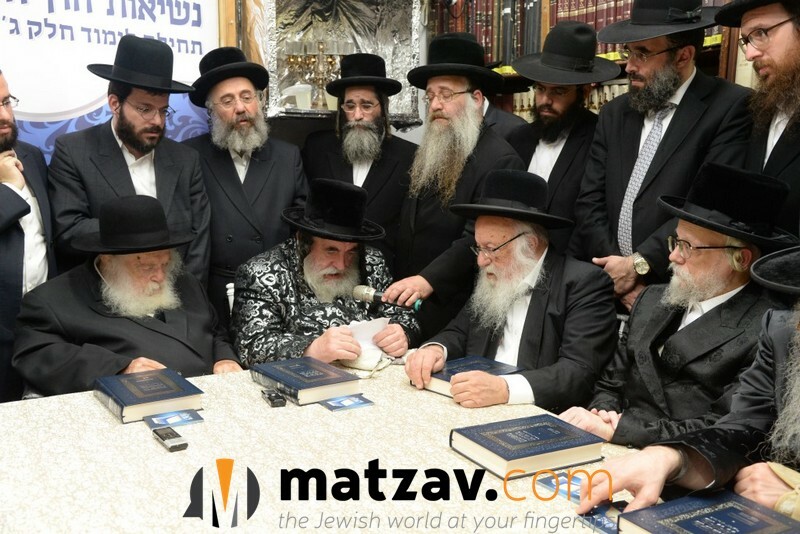 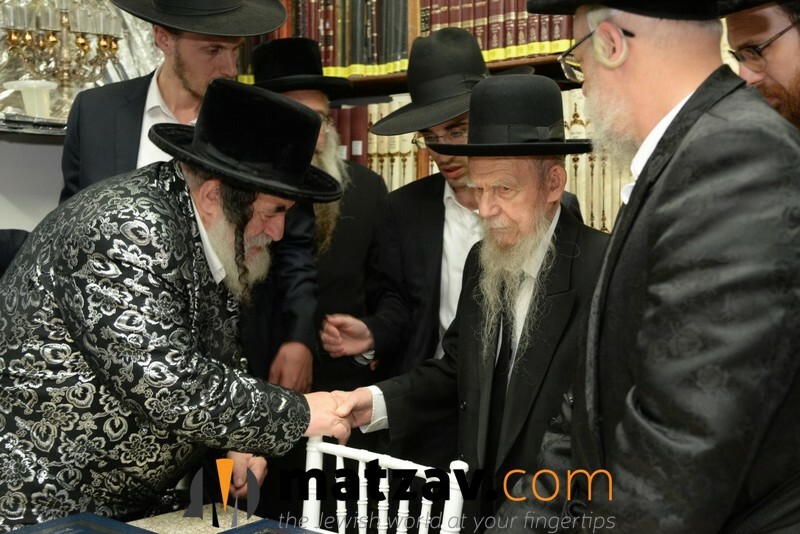 Gedolei Torah and Chassidus assembled on Tuesday in the home of Sar HaTorah Hagaon Harav Chaim Kanievsky, shlita, for the third Kennes of Moetzes HaNesius of Daf Yomi B’Halachah. 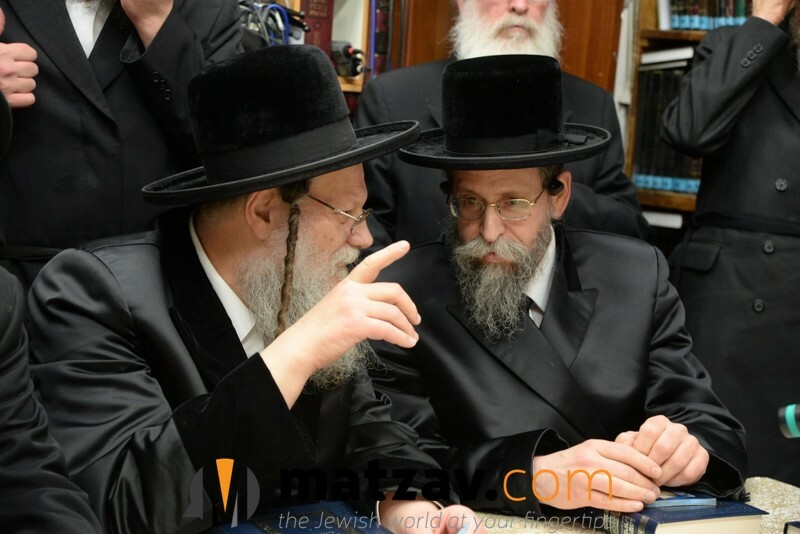 In the course of the assembly, the Moetzes issued an impassioned plea to Klal YIsrael to join the Daf Yomi B’Halachah program which is on the cusp of completing Chelek Beis of Mishnah Brurah and will, iy”H, be commencing Chelek Gimmel this coming Monday, 16 Tammuz. 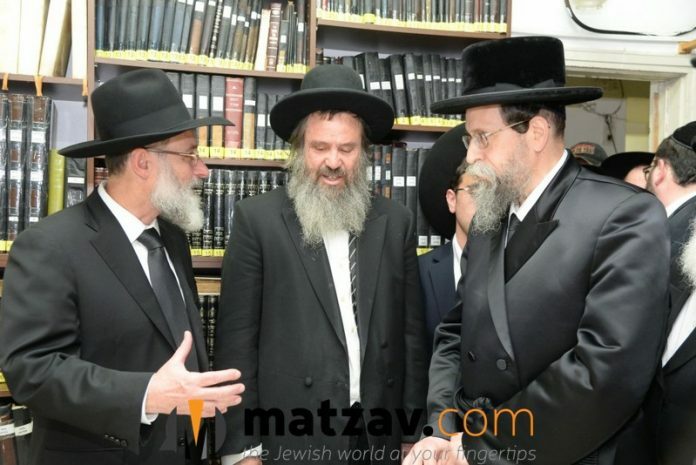 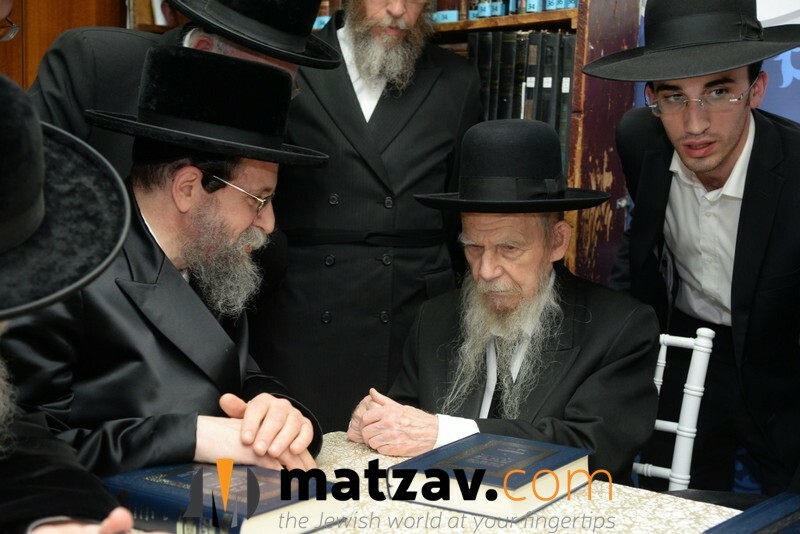 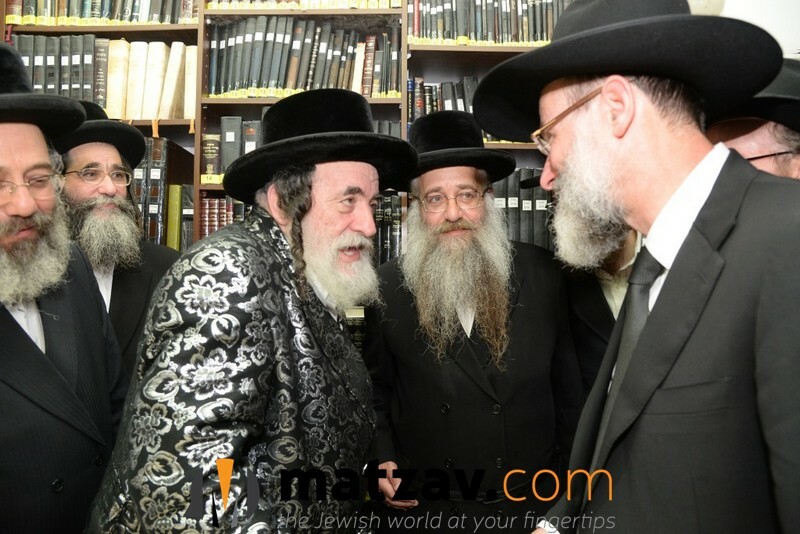 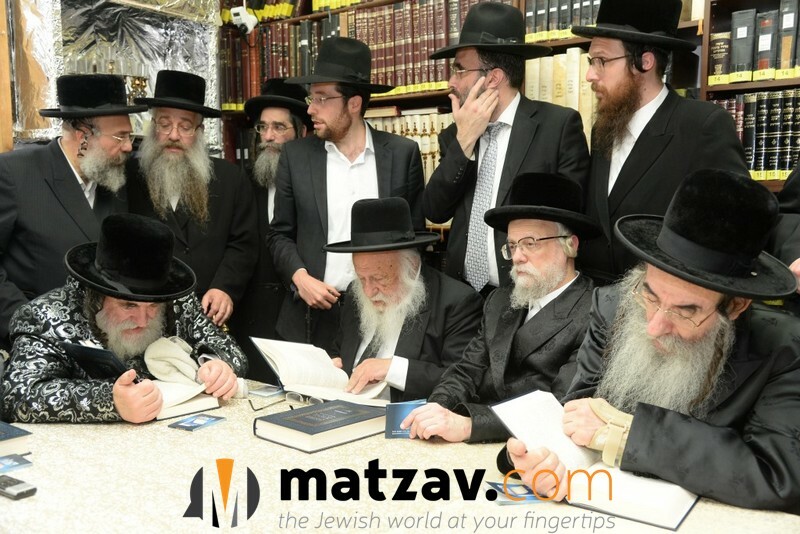 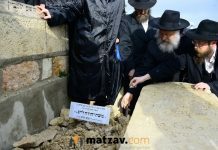 The Nesius, whose members span gedolei Yisrael from all streams of Torah Judaism, was founded some two-and-a-half years ago in the home of the Vizhnitzer Rebbe, shlita, with the start of the second cycle of Daf Yomi B’Halachah. 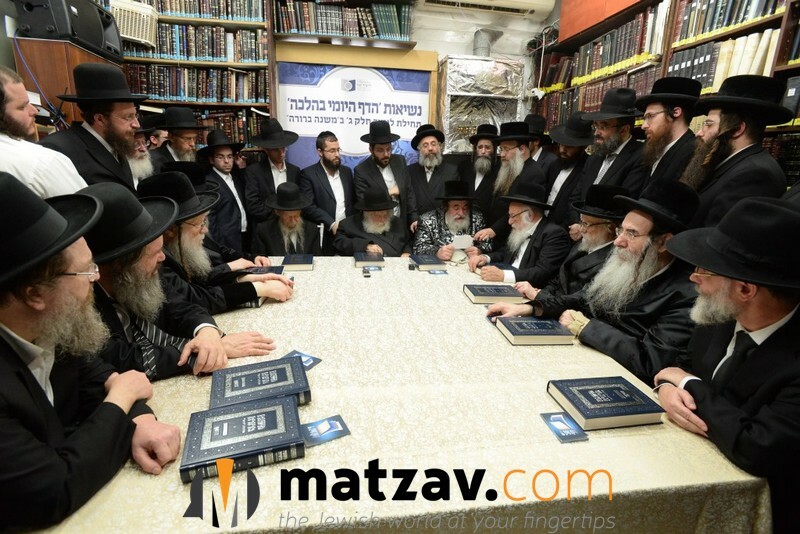 The gedolim on the Nesius have escorted Dirshu throughout the revolution of Torah study that it inspired among Klal YIsrael with its creation of the Daf Yomi B’Halachah program and commend its nonstop efforts to inculcate the program into all Torah communities in Eretz Yisrael and around the world. 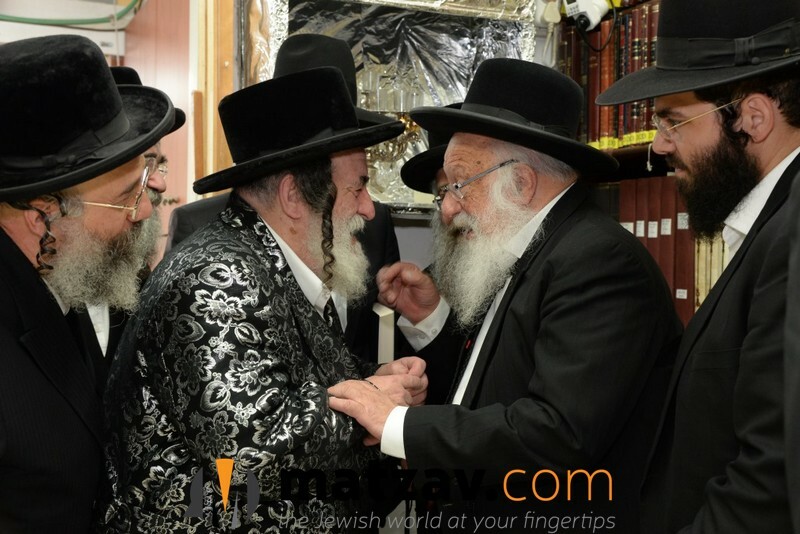 Last time, the Nesius convened in the home of Maran Rosh Hayeshivah Hagaon Harav Aharon Leib Steinman, shlita, in honor of the commencement of Chelek Beis of Daf Yomi B’Halachah. 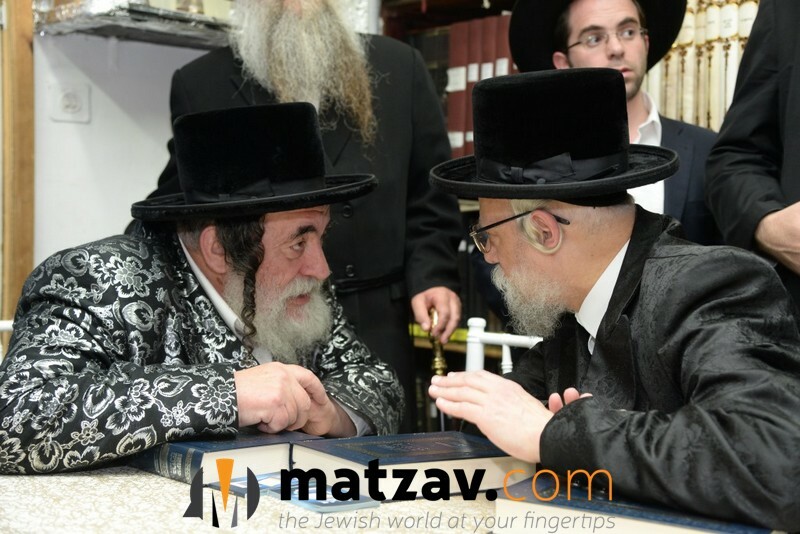 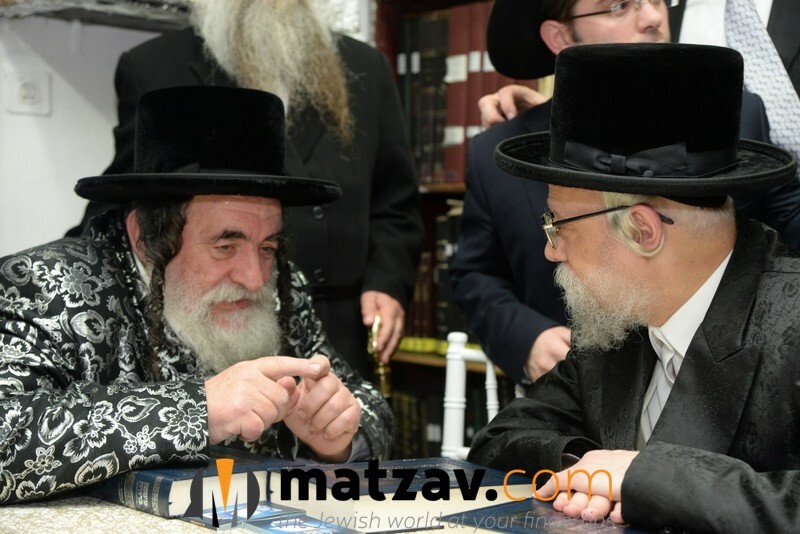 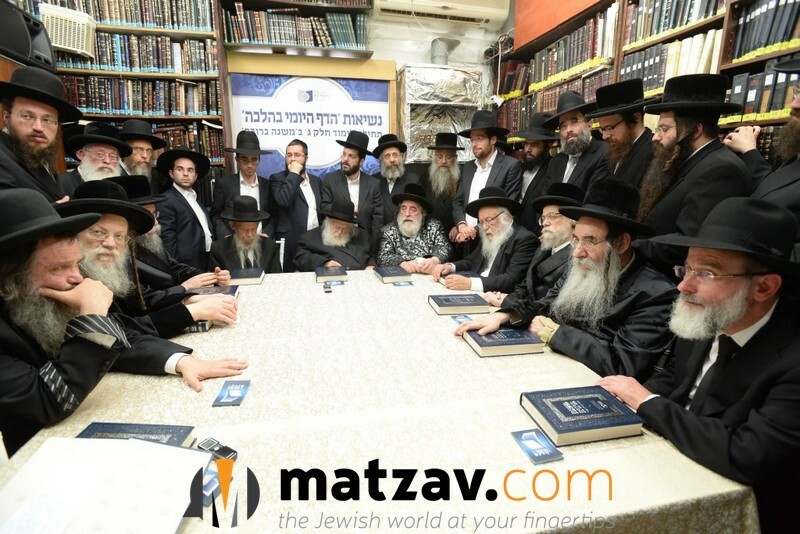 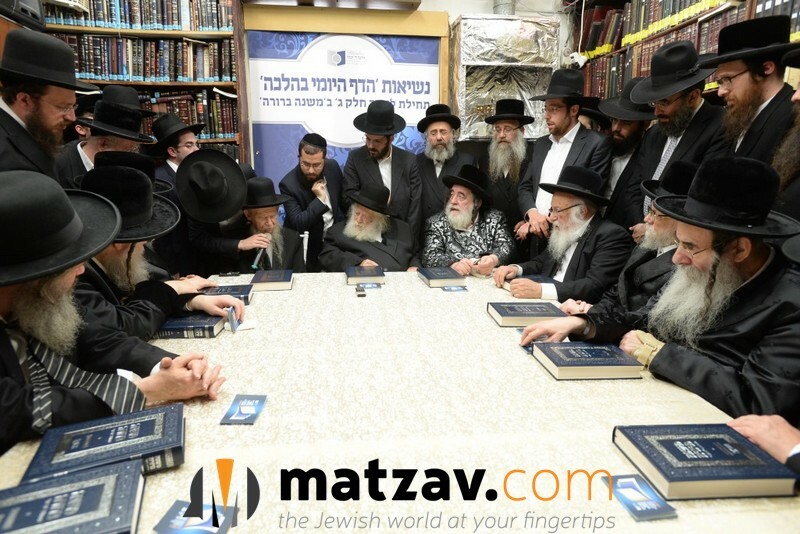 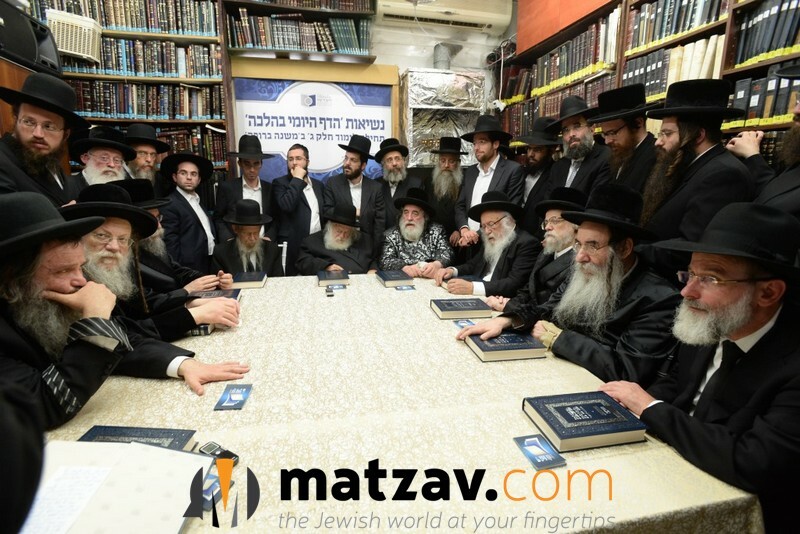 This time, the Nesius met in the home of Maran Sar HaTorah Harav Chaim Kanievsky to celebrate the beginning of Chelek Gimmel of Mishnah Brurah which discusses most aspects of Hilchos Shabbos. 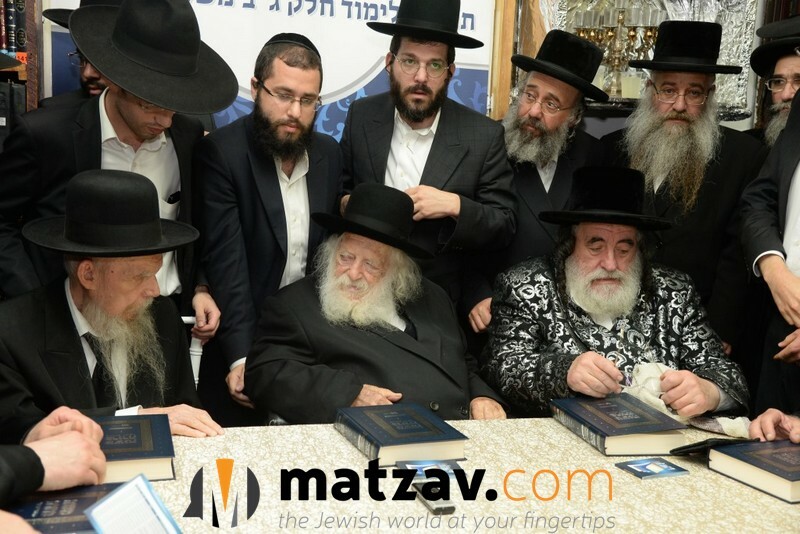 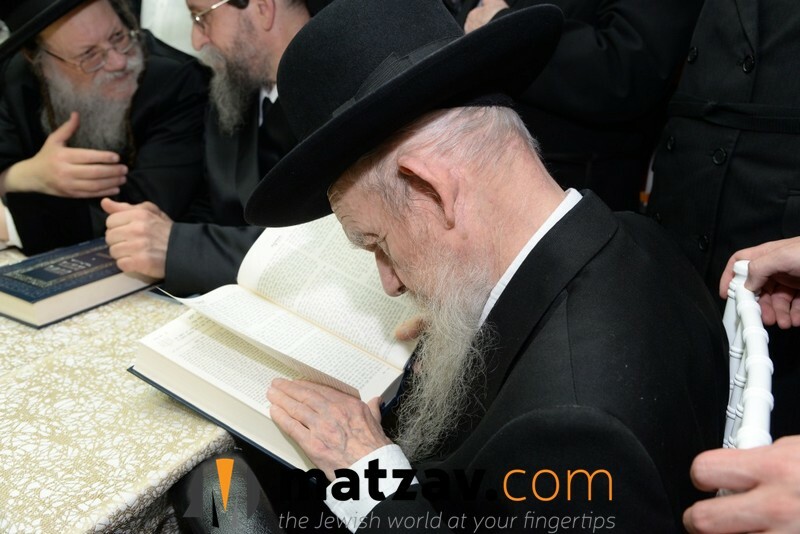 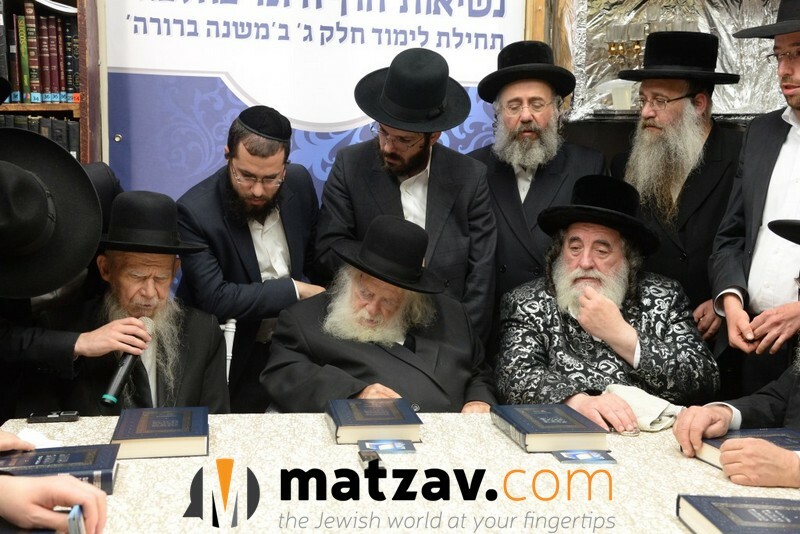 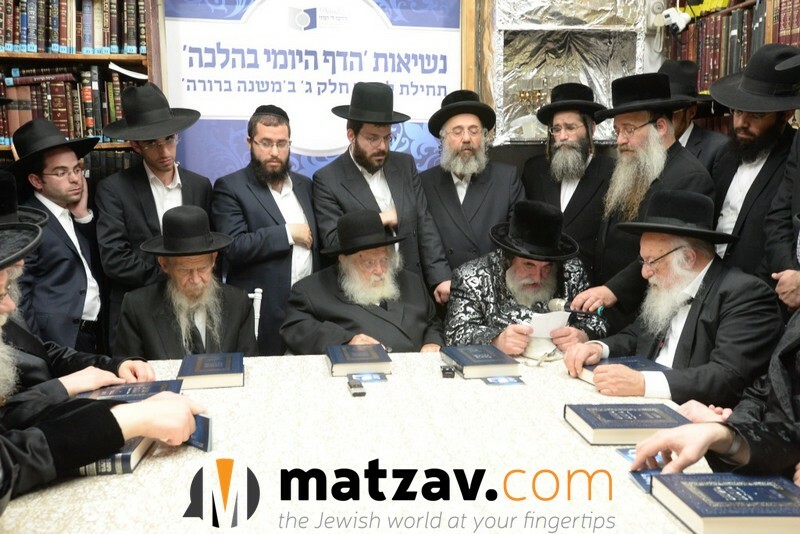 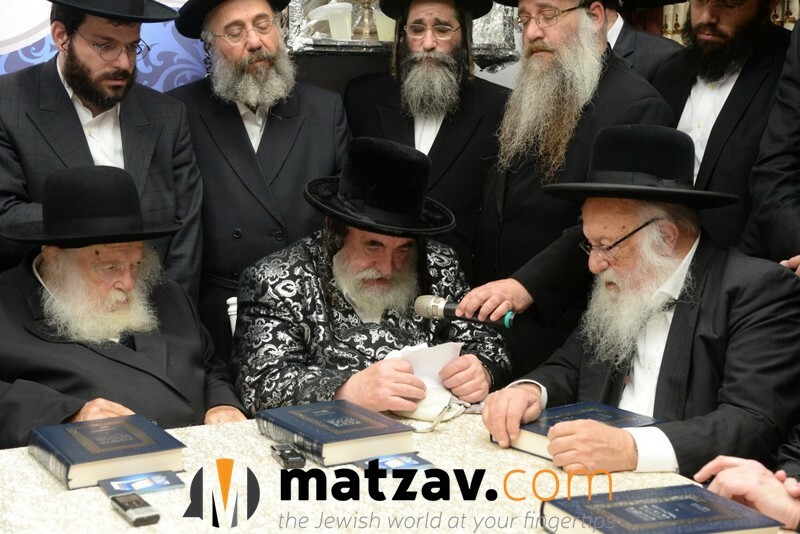 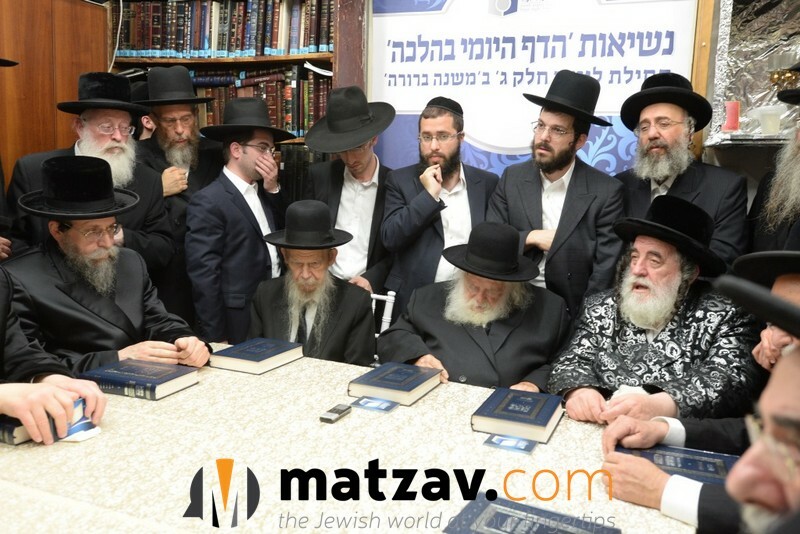 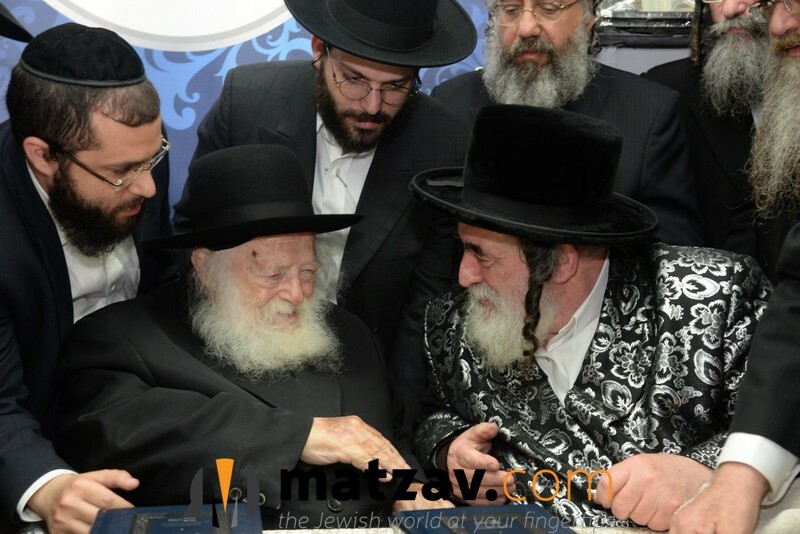 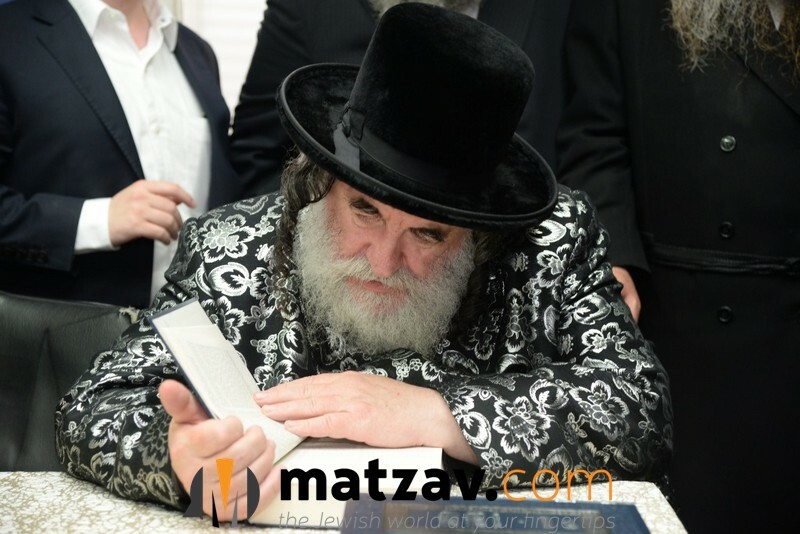 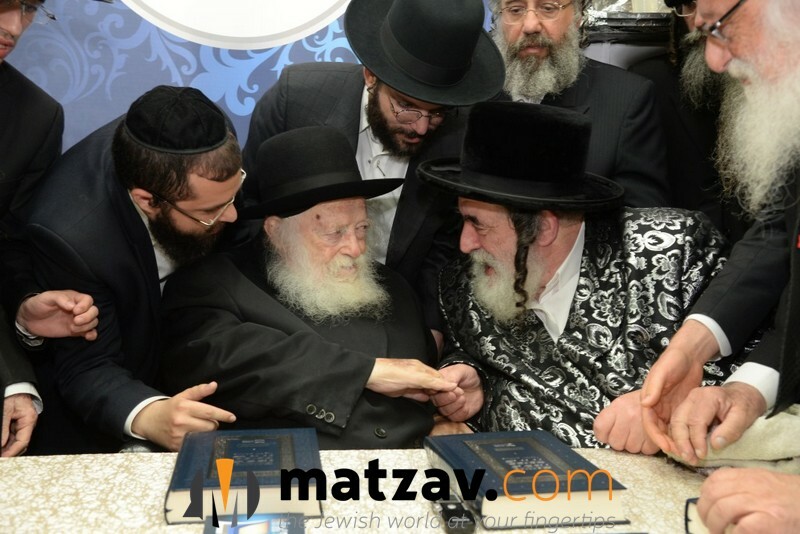 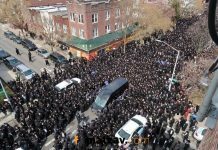 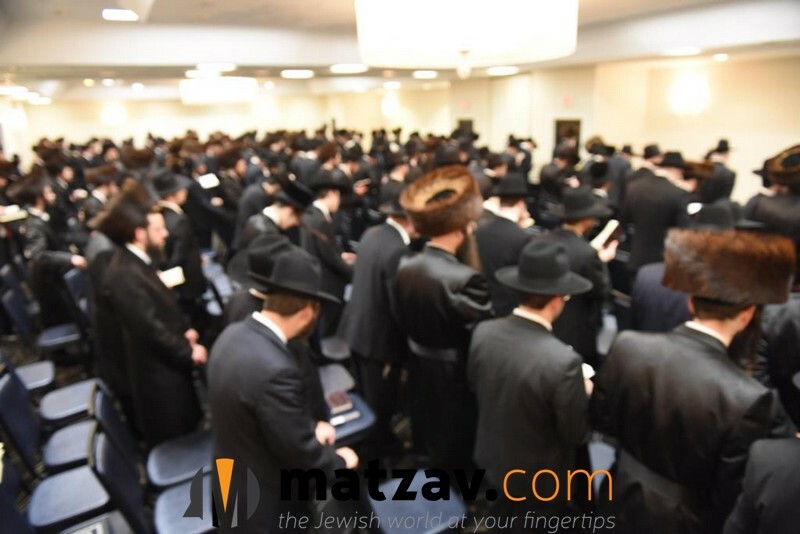 Attending the event were gedolei hador, roshei yeshivos and Rebbes from all kehillos in the Torah world: Rosh Yeshivas Ponovicz Hagaon Harav Gershon Edelstein, shlita; Rosh Yeshivas Ponovicz Hagaon Harav Baruch Dov Povarsky, shlita; the Vizhnitzer Rebbe, shlita; the Boyaner Rebbe, shlita; the Seret-Vizhnitz Rebbe, shlita; Rosh Yeshivas Chevron Hagaon Harav Dovid Cohen, shlita; the Modzhitzer Rebbe, shlita; and the Alexander Rebbe, shlita. 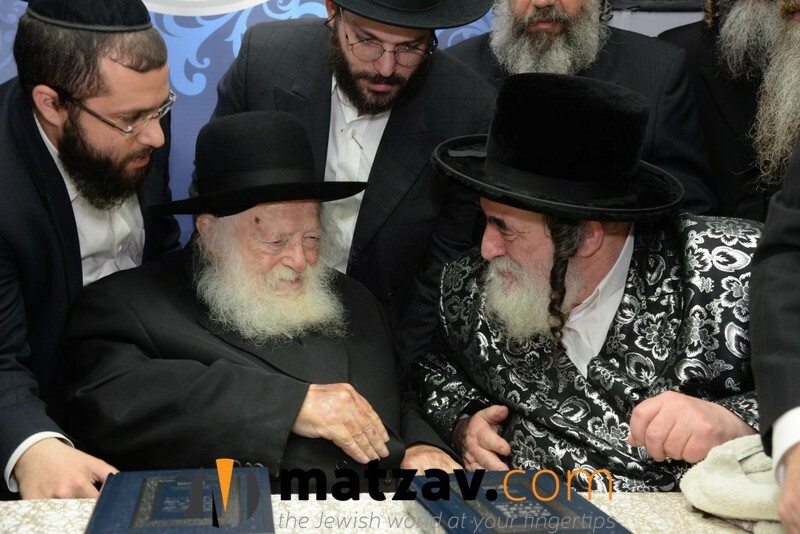 Nesius member Hagaon Harav Shlomo Badani, shlita, who was unable to attend the event, sent a letter along with his heartfelt berachah in honor of this noteworthy gathering. 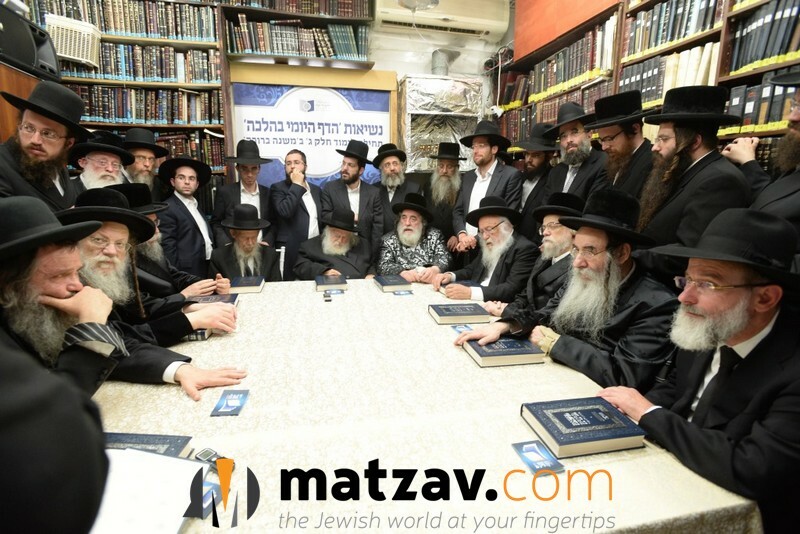 At the start of the Kennes, the Nasi of Dirshu welcomed the venerable rabbanim and gedolei hador, shlita, and expressed his appreciation to them for coming: “We are deeply grateful to our Gedolei Torah who are here with us today for assigning us the sweet responsibility of instilling the concept of learning Daf Yomi B’Halachah in Klal YIsrael,” said Rabbi Dovid Hofstedter, Nasi of Dirshu.